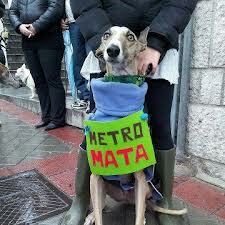 Last week, several passengers of Metro de Madrid alerted the authorities of the presence of a lost and terrified female Greyhound dog in different subway stations. Despite numerous attempts to rescue her, she was found dead after two days of wandering. 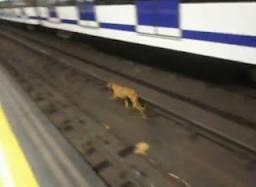 Animal welfare groups say the animal could have been saved if the authorities had dealt with the situation differently. The event generated much controversy and animal advocates currently vow to continue their fight to clarify the facts.